You are here: Home / Events / BBC Horizon – Why Did I Go Mad? 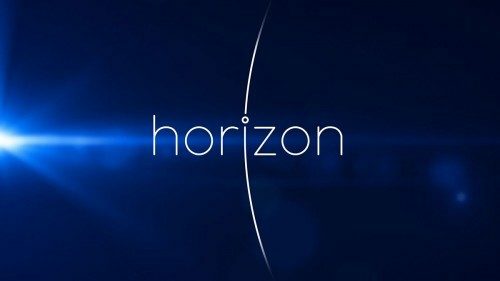 BBC Horizon – Why Did I Go Mad? 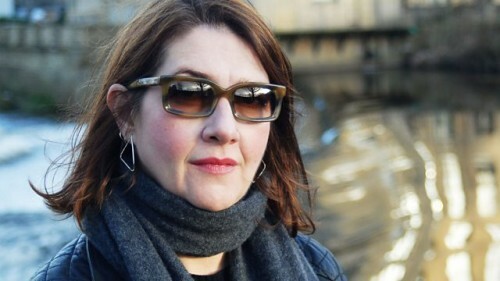 http://www.jacquidillon.org/wp-content/uploads/2017/04/BBC-Horizon.jpg 281 500 Jacqui http://www.jacquidillon.org/wp-content/uploads/2017/05/jacqui-logo.png Jacqui2017-05-01 12:01:392017-05-01 12:09:52BBC Horizon - Why Did I Go Mad?